Refer your friends and get extra cash! 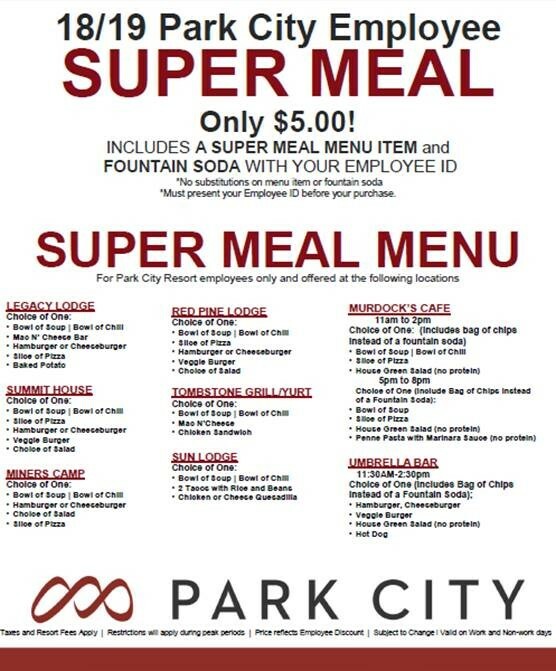 Every couple of weeks we will feature an employee here at Park City. This week learn about Bridget Degnan from DoubleTree. A woman whose enthusiasm is exciting! Every couple of weeks we will feature an employee here at Park City. This week learn about Stevie J from EpicPhoto. A guy who is always willing to go the extra mile. Have a question or a comment for the InsideEpic team? Contact us here.